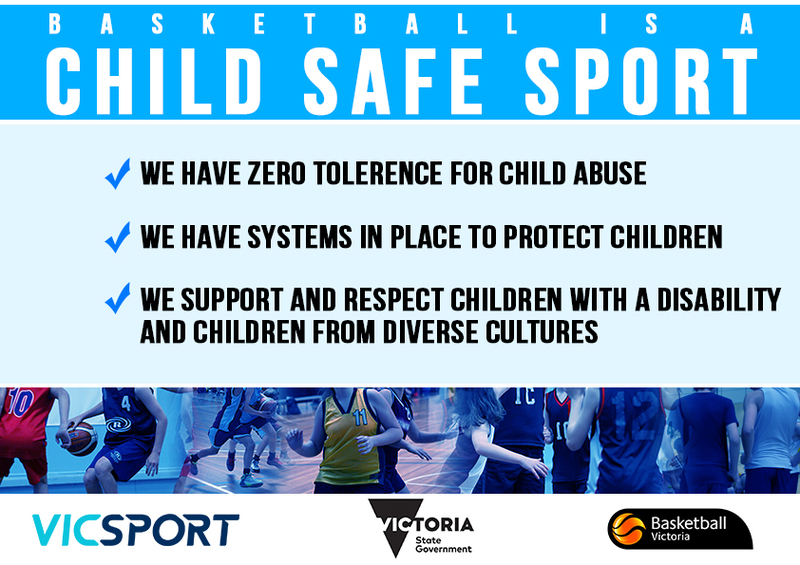 For further information go to Basketball Victoria’s website. This entry was posted in Coaching, Dates to remember, Events, News, Training and tagged Basketball Super Clinic, Basketball Victoria, coaching, Mac M Pack, Win by greenvalegrizzlies. Bookmark the permalink.